Sam and Suzy both start with S and Harry and Hermione start with H. Coincidence? How about lazy plagiarism? He is taken in by a rough-around-the-edges cop. He lives with a rough - and round - family. 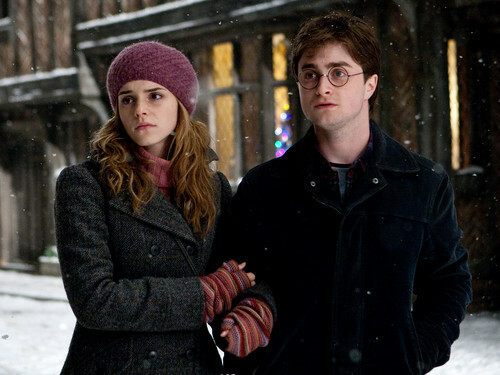 Harry would have died in the first book without Hermione. 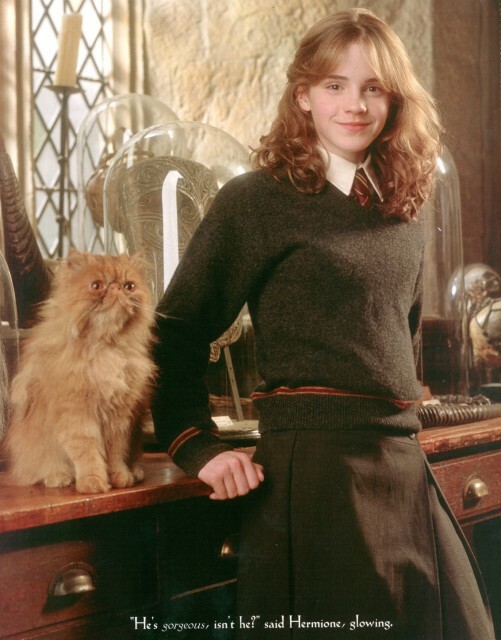 Crookshanks on the other hand, is terrifying. 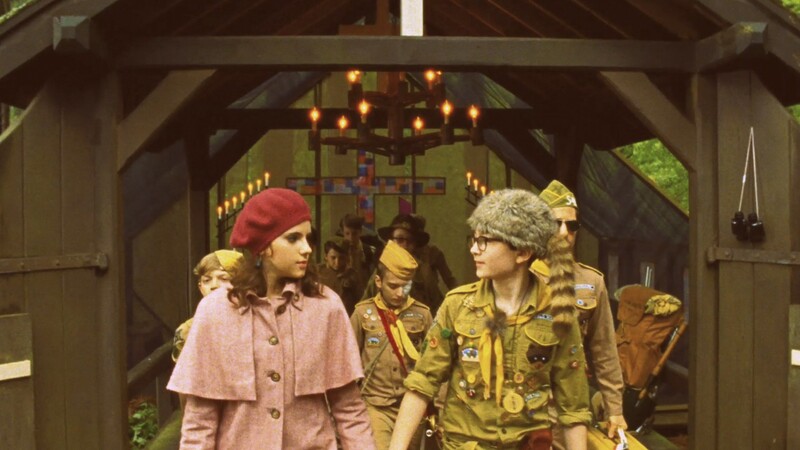 Suzy and Hermione also wear strangely similar hats. Sam and Suzy like to dance. So do Harry and Hermione. It took Sam 45 minutes to get to second base with Suzy. It took Harry and Hermione 7 books, 7 movies and a dream sequence. Sam makes a few enemies along the way. But who are we kidding? So does Harry.